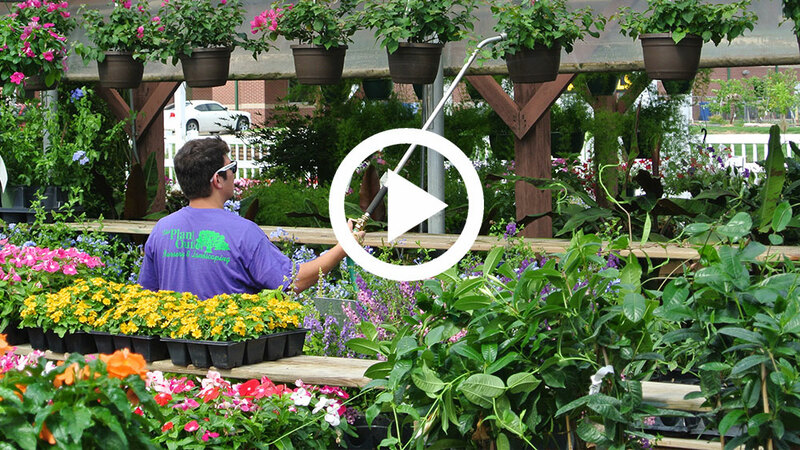 Bulk Lot Sun - Sat 7:00 a.m. - 7:00 p.m.
Greenhouse Sun - Sat 8:00 a.m. - 7:00 p.m.
Voted best nursery & landscape company in Faulkner County 11 years in a row! We can help you with landscape design, sprinkler systems, retaining walls, patios and more. 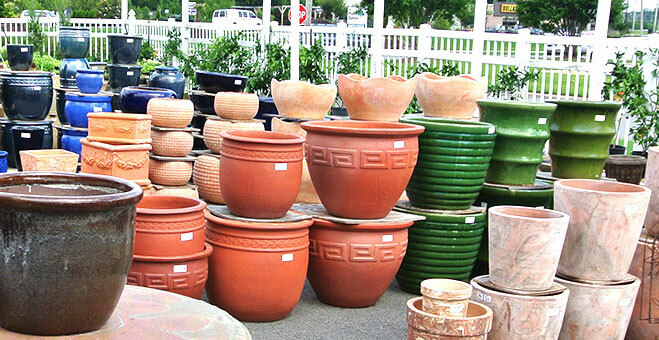 Fountains, Pots, and many other accessories available. 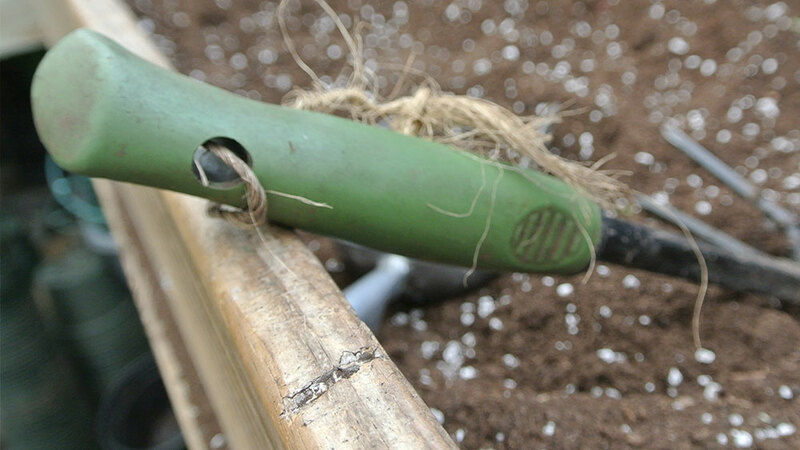 No matter what accessories you need for planting or hanging, we have the right product or solution. 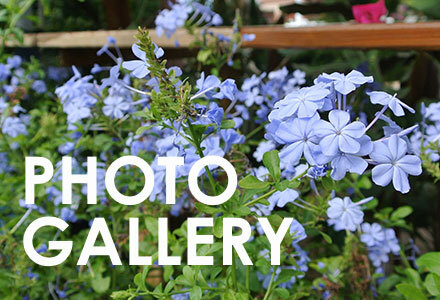 The Plant Outlet blog is a place for you to keep up with the latest happenings around the nursery, new products, deals, and planting tips. Follow along and join in the discussion. 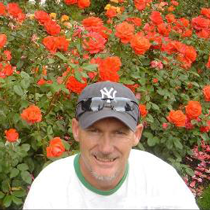 As the owner of the Plant Outlet it is an honor to help Conway and Faulkner County with your planting, landscaping and nursery needs. 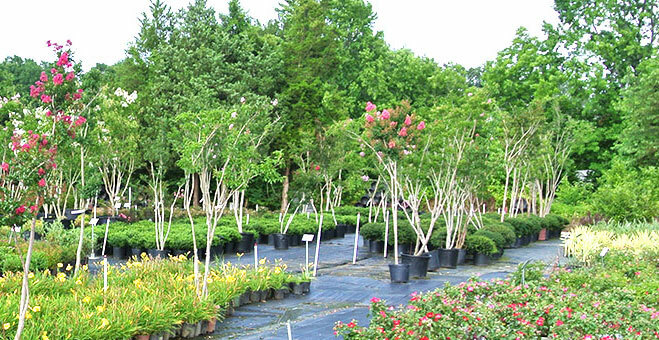 We have a long history of providing the highest quality of plant nursery and landscaping services to it’s customers. We are professional, licensed and insured meaning you can have the peace of mind that your project will get done quickly and safely.